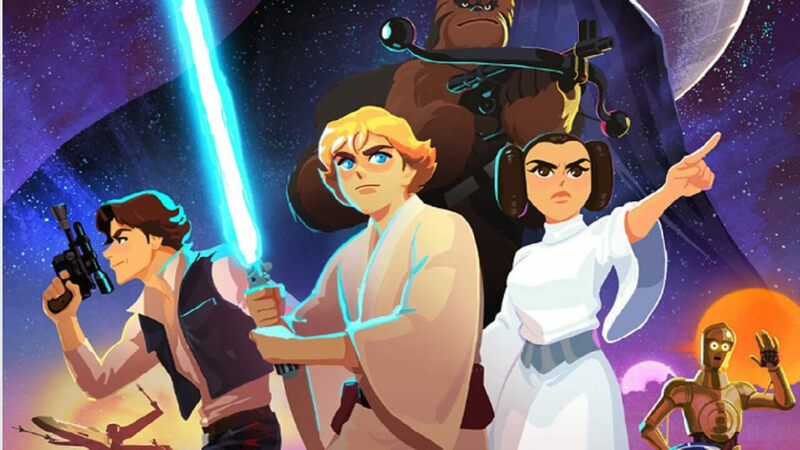 What are your thoughts on the kid-oriented Star Wars animated shorts? Let us know in the comments below! Ashley is the author of the Shifter trilogy, an avid traveler, and a Dungeons and Dragons enthusiast! Yogscast “2018 Jingle Jam” Charity Twitch Streams Are Underway!